Today, a number of digital protocols have become established constants in various audio sectors. While they certainly exhibit different advantages, they all essentially focus on the transportation of audio signals. 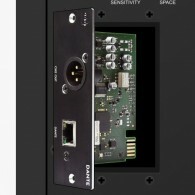 In order to secure an ideal – future-oriented, safe, andflexible – integration of our studio monitor in digitally based work-spaces, we developed our own modular input-card system, the Dragon Audio Bridge.The Bridge was inspired by the rather simple and yet absolutely vital idea that our speakers should feature a freely configurable system that, being located on the back panel of each monitor, allows for the integration of a digital audio protocol. The diverse range of our Bridge modules ensures that we can provide solutions for many platforms. 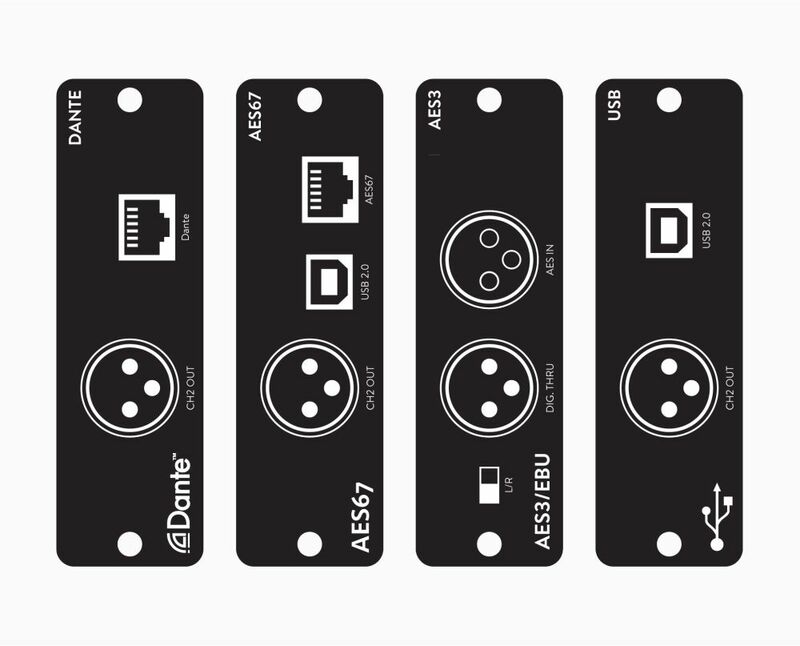 At the moment, we offer modules that can integrate AES3/EBU as well as modules that can – andthis is unheard of – read Audio-over-IP protocols such as Dante and Ravenna Network/AES67. 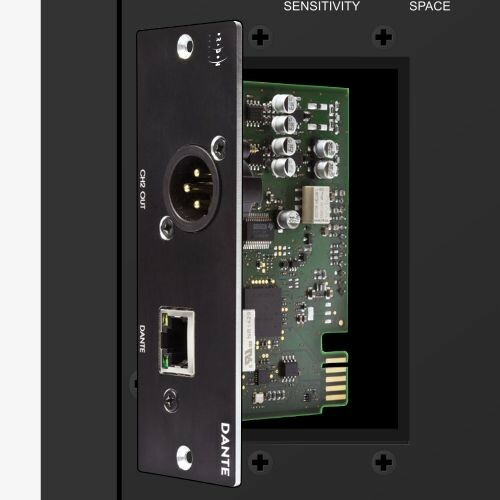 Not unlike many other renowned manufacturersin the professional audio sector, we are convinced that Ethernet-based multi-channel systems are the future of the studio, live music, andinstallation sector. 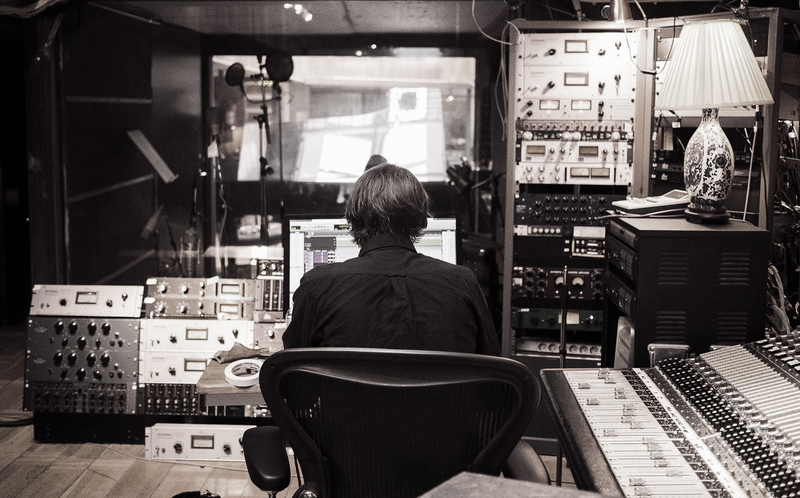 While Audio-over-IP has by now become more and more prominent in mix-down, interface, and microphone technologies,this development has yet to reach the level of studio monitors. The Bridge is the first system to close this gap.